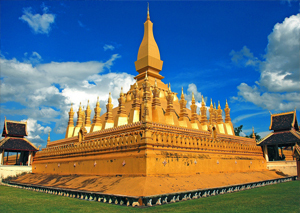 Vientiane – City boasts outstanding French colonial architecture and low level buildings that are spread out in the city, enhancing a cultural and relaxed atmosphere. 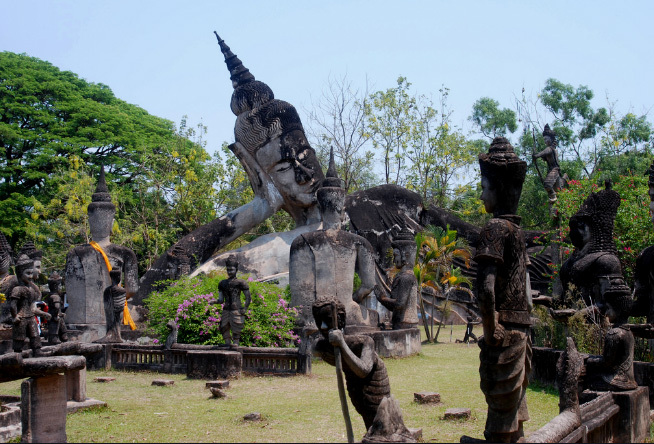 Explore Vientiane’s mystique. 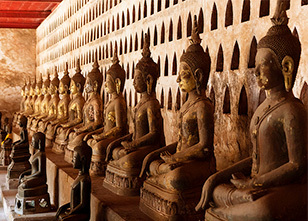 With its glittering temples, thousands of Buddhist images, interesting archeological sites and rich culture, Vientiane is a veritable wonderland of sights. Check out a cooking class, explore the city and its surroundings – you can do all this by booking a tour or excursion.